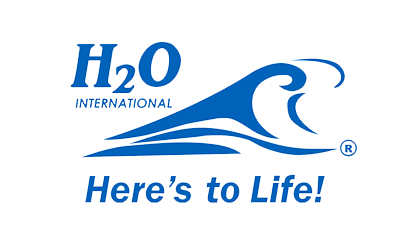 H2O International is a global company manufacturing and distributing water filtration systems. 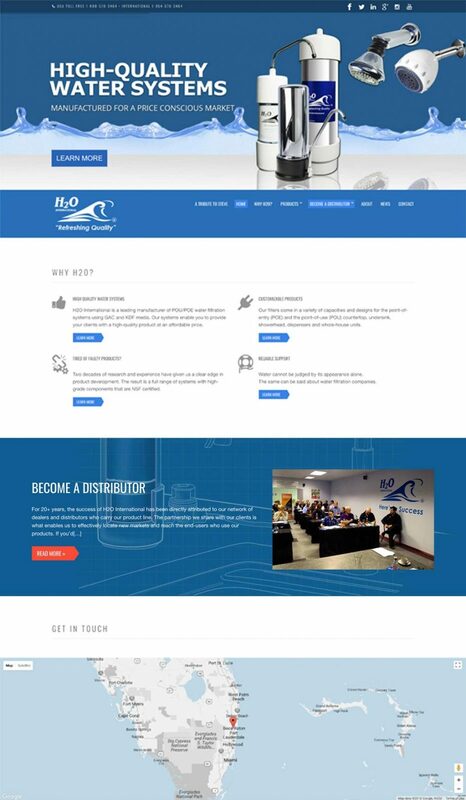 When H2O approached us to assess their website and offer support, it was our pleasure to give this great company a much-needed brand-lift. From start to finish, their website was confusing and cluttered. The design was packed with information but confusing for the eye – it was difficult to know what to look at first and the message didn't flow. 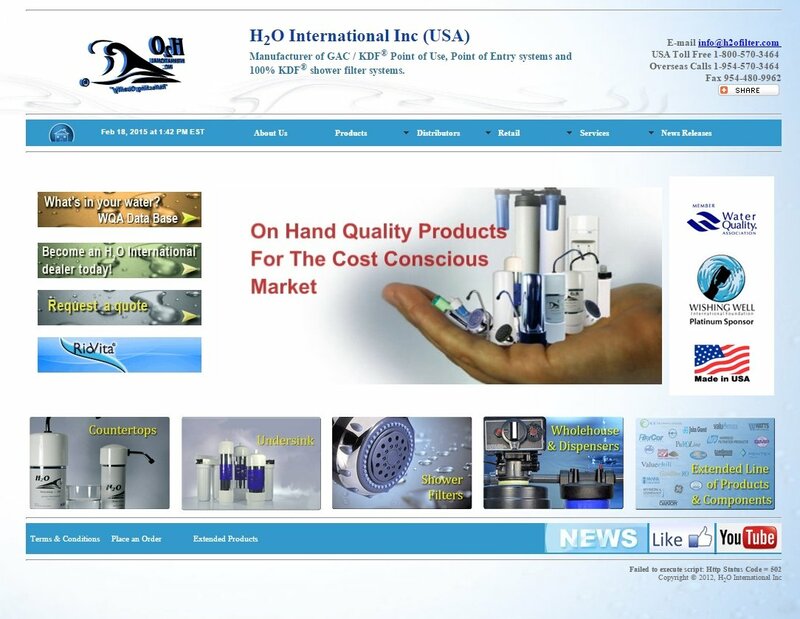 We started the creative process by asking H2O International for the reasons why wholesalers want to buy their water filters. We crafted their feedback down to six points and displayed them on the home page in a slide, with punchy and concise copy for each point ‘below the fold'. With future marketing in mind, we used Google Analytics to see which of the six points were clicked on and read the most. That way we would be able to effectively guide their marketing strategy. We then assembled a bold, uncluttered website to reflect their powerful, global brand. I have worked with Brainstorm for over ten years. 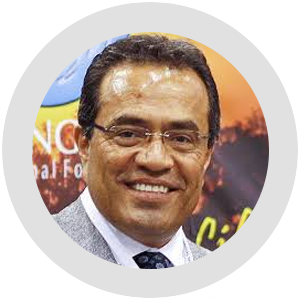 During this time he has been very professional and has always put the needs of the client first. His work is of excellent quality and he delivers on time and on budget.